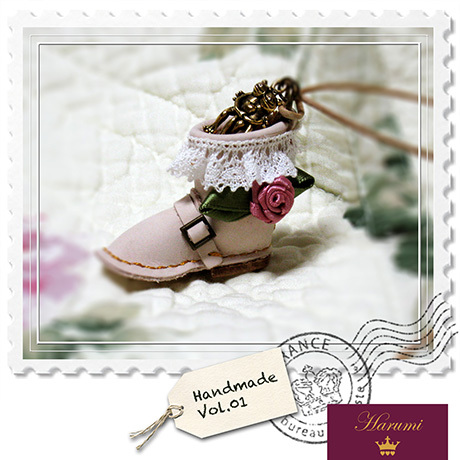 In "MORI GIRL" style, I arrange the engineer boots. where a "MORI girl" community was founded, since 2006.
several new lifestyle and fashion style are varied. 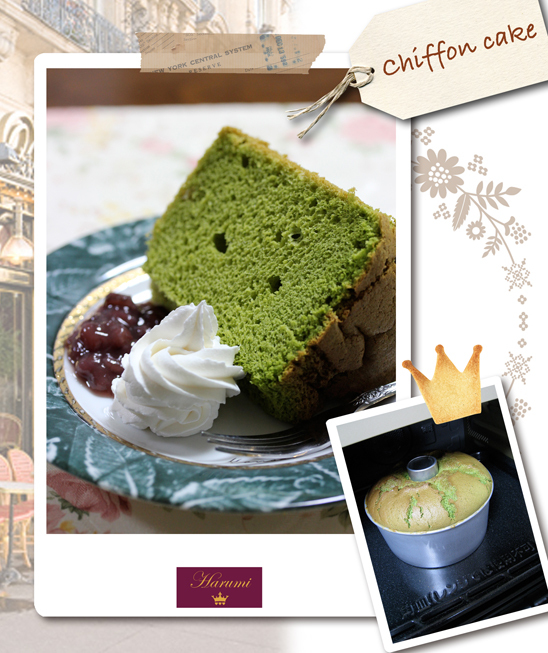 Was re-challenge of green tea chiffon cake. But…Had forgot to put the vanilla essence. Accompanied by the red bean (canned) Made in Obihiro. Early May. 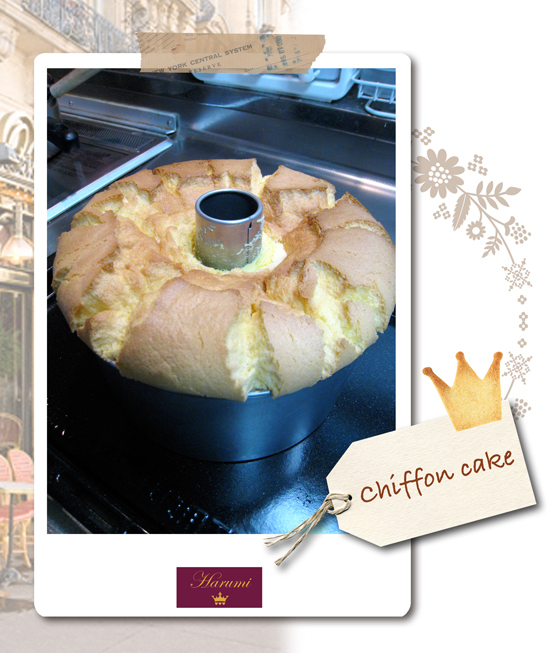 I tried to make a chiffon cake for the first time. Was swollen to feel good, but…the contents had become hollow. The first time ended in failure. The second time, tried to make in chiffon cake(green tea). but…Had made a mistake in the amount in the recipe. Once again is a failure. This weekend is a challenge again.